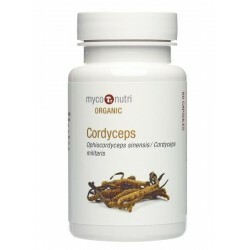 Many of the key active compounds produced by Cordyceps are secreted into the growth substrate and MycoNutri Organic Cordyceps blends full-spectrum Ophiocordyceps sinensis mycelial biomass grown in the USA under nature-identical conditions with a concentrated extract of cordycepin-rich Cordyceps militaris, combining these two powerful Cordyceps species. MycoNutri products are manufactured in the U.K. to EC food standards and are suitable for vegetarians and vegans (capsules are of plant origin). No additives are used and the products are dairy, gluten, maize and soya-free. Organically certified by The Soil Association. 60 x 500mg vegetarian (HPMC) capsules. Ingredients (per capsule): 350mg Organic Ophiocordyceps sinensis mycelial biomass, 150mg Organic Cordyceps militaris hot-water extract. 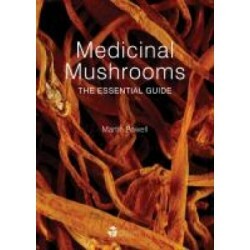 Mushroom Nutrition is owned by Pure Health Ltd, a UK-based family-owned business that has been supplying medicinal mushrooms to healthcare professionals and the public since 1997. 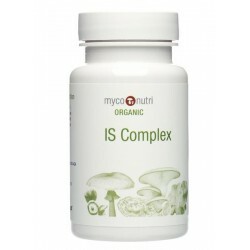 We are dedicated to supplying the finest mushroom supplements and to increasing awareness of the health benefits of these remarkable organisms. We are continually looking for ways we can improve the site and continue to research new mushrooms with the potential to help promote improved health and well-being. 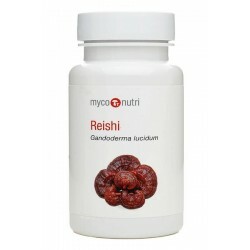 We are dedicated to bringing you the finest mushroom supplements and manufacture all our products in the UK.